Fans of Age of Mythology rejoice, as it’ll be getting a Steam re-release come May, Microsoft announced today. As with last year’s release of Age of Empires II, the Steam release comes with a complete overhaul of the multiplayer and community features, all of which will now run through Steamworks. On top of that, Age of Mythology: Extended Edition will feature Twitch streaming support. In addition, fans can expect updated water and lighting effects. 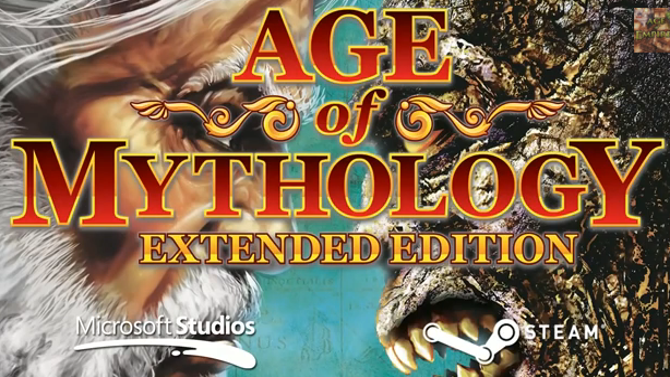 The exact release date and pricing of Age of Mythology: Extended Edition are still unknown.